BeautyScraps: UnBoxing & Alternative Card Idea #1: November 2017 Paper Pumpkin Kit Back in Plaid by Stampin' Up! 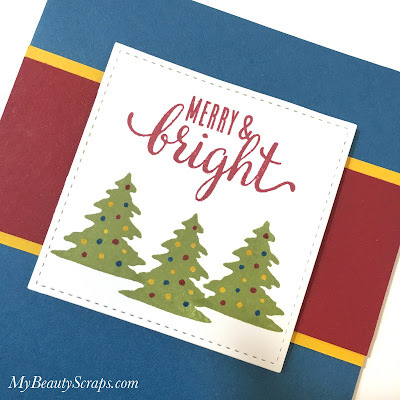 UnBoxing & Alternative Card Idea #1: November 2017 Paper Pumpkin Kit Back in Plaid by Stampin' Up! November 2017 Paper Pumpkin Kit! This month's kit is called "Back in Plaid" and it includes everything you need to create 10 mini Christmas Stockings that are perfect for mini gift bags or gift card holders! I love the stamp set included in the kit this month so I decided to use it to make some quick & easy Christmas cards! AND for this Holiday Season I'm offering an awesome deal to make gift giving easy! Give the gift of Paper Pumpkin! We all have that person on our list that is hard to shop for. Maybe it is someone you don't know very well. Maybe they are the person that has everything. Or Maybe you need a Secret Santa or Yankee Swap gift to have on hand for your office party. When I'm stumped for a gift idea, I always like to gift an activity or experience. 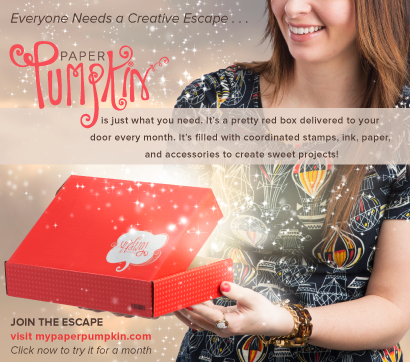 A prepaid gift subscription for Paper Pumpkin is the perfect gift for just about anyone! 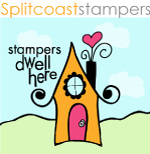 Who couldn't use a little creative escape? Use Host Code: RCAWCYSU when you shop for a prepaid Paper Pumpkin subscription in my online store by 12/20/17 for your Free Gift! 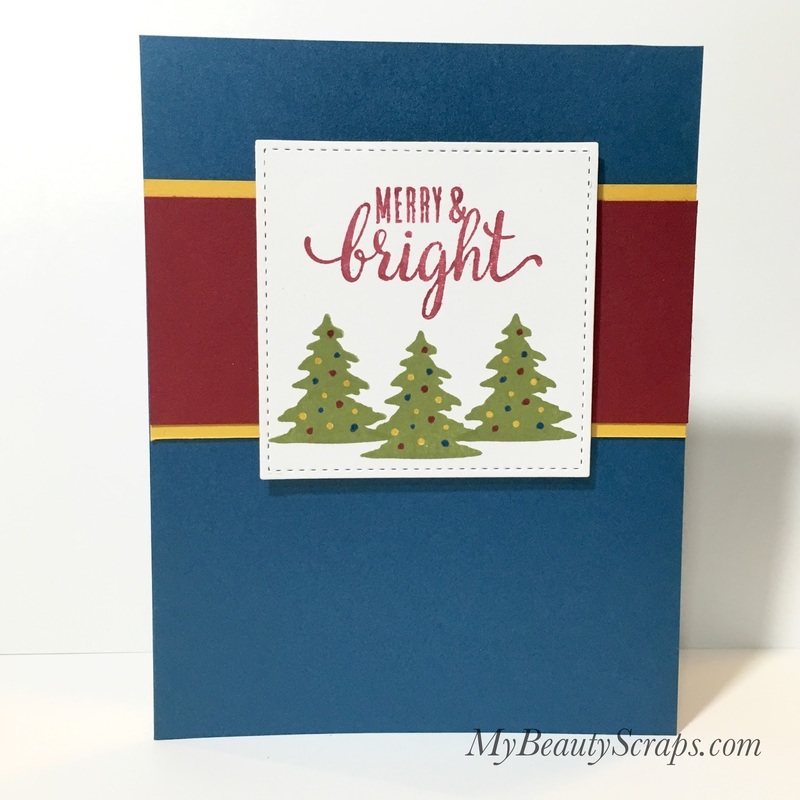 Buy 1 Month - Get a Free Christmas Card!